PAN Cinema and Photography Association Muralto. This association was born after a project of the cultural operator Jean Olaniszyn and the passion of a group of friends: Liberio Bianchi from the Cultural Center LB of Muralto; artist, composer and architect Emanuel Dimas de Melo Pimenta and the film critic Davide Rossi. Other joined the formation of this new project: photographer Roby Imfeld, filmmaker Misha Tognola, the videomaker Yanik M. Marcolli and Drago Stevanovic, director of the Other Movie film festival of Lugano. 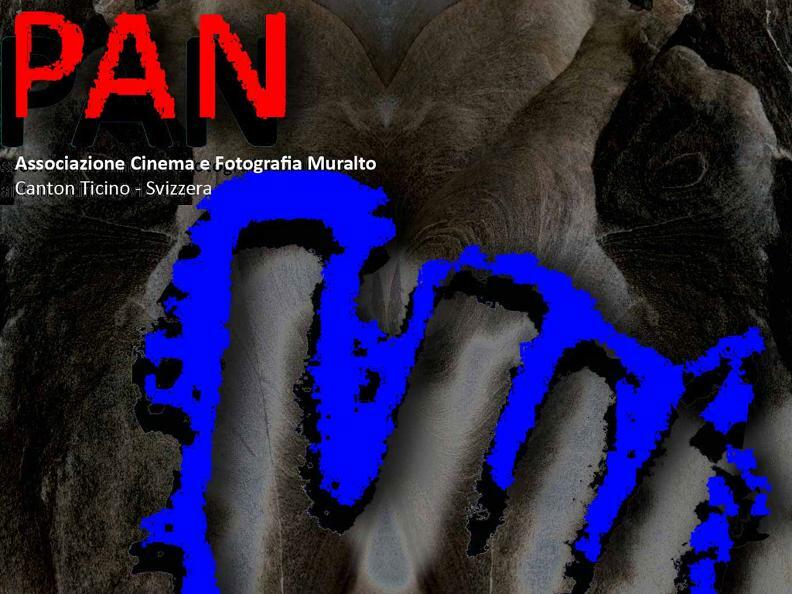 The aim of PAN Cinema and Photography Association Muralto is to be an international center oriented towards works of art and culture that, in the present or in the past, represent a challenge and a discovery in the infinite patrimony of knowledge. See the program of the center PAN.